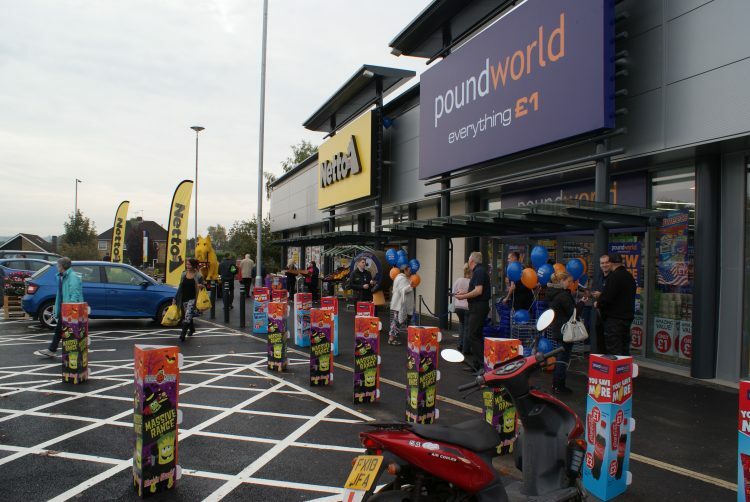 New Netto and Poundworld stores at the Lindis Retail Park. October 15th saw the Major Contracts team handover to the Danish supermarket chain Netto and Lincolnshire’s first Poundworld, bringing over 50 jobs to the local area at the Lindis retail park. The grand opening was celebrated with live music from the Netto band, balloon modelling for the children and face painting. There was also a chance to meet Netto’s giant LEGO Scottie; the biggest LEGO dog in the world! For more information about the new retail buildings, please get in touch.